UPDATE: This event is sold out. You can still participate in 2014 Disneyland Half Marathon through one of runDisney charity program groups. Click here for more information. 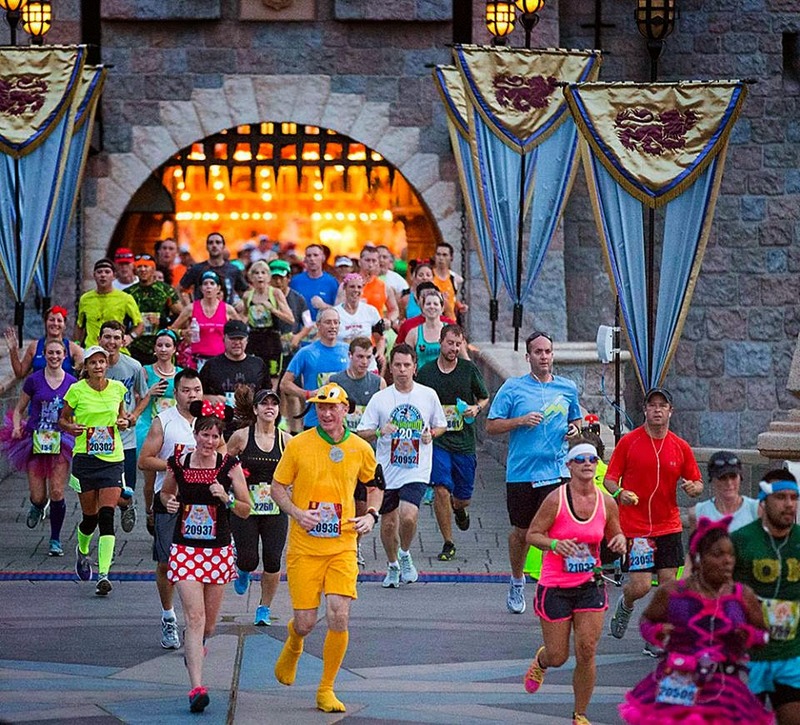 Set your calendar reminder: Registration opens tomorrow for Disneyland Half Marathon Weekend: 1/28/2014 12pm EST. If you are interested in running this race, I strongly encourage you to sign up at Noon - it will sell out. 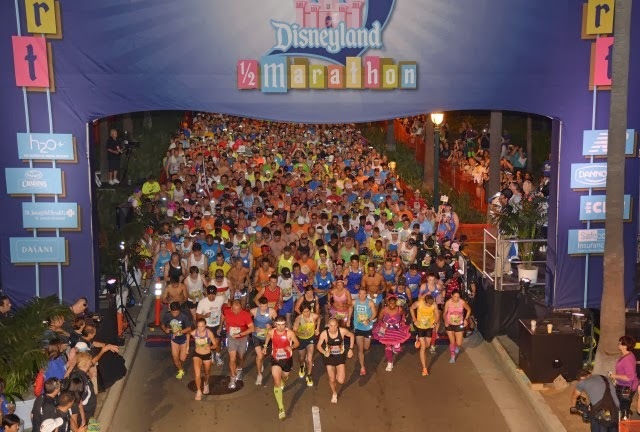 Disneyland Marathon Weekend will take place on Labor Day weekend, August 29-31 in Anaheim California. 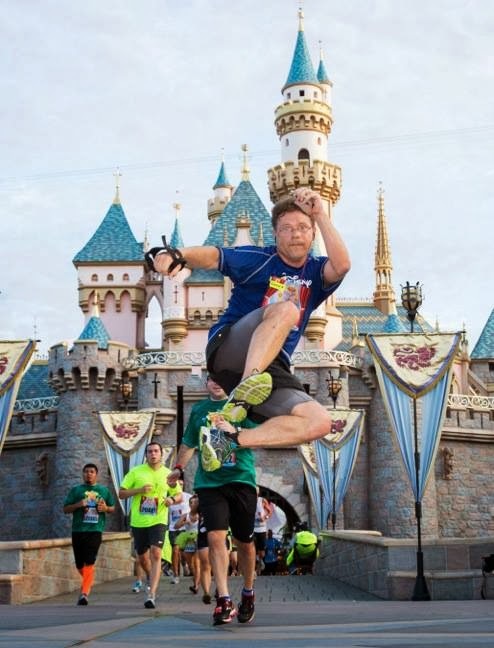 The race weekend has multiple events including Disneyland Half Marathon, Disneyland 10K, Dumbo Double Dare, Disneyland Family Fun Run 5K and runDisney Kids Races. 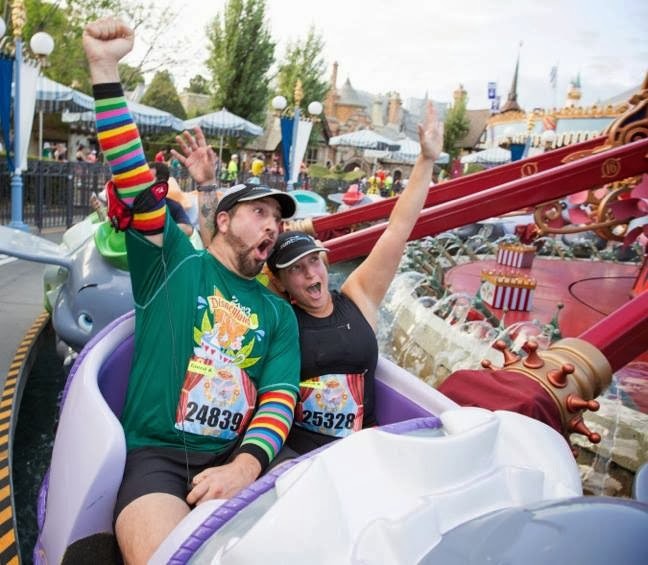 Dumbo Double Dare is a two race challenge (completing the 10K and Half Marathon). I missed out on Dumbo Double Dare registration last year due to not pre-registering during Disney Marathon Weekend. When registration was released to the public, I couldn't get my purchase to go through and it sold out within an hour. I had multiple friends who went out and ran the Double Double Dare and loved it while I sat home, cheering them on while pouting. 2014 will not be a Dumbo Double Dare resurrection year for me...but for a good reason. Gabe and I get married 3 weeks after the race weekend!!! He would never prevent me from going out there for Dumbo Double Dare but I do not want to be selfish and we need that money for our Honeymoon. Maybe I can run somewhere outside of Disneyland Paris to make up for it! Since it's all about the bling: Dumbo Double Dare finishing participants will receive a medal for the 10K, Half Marathon and a special challengers medal. Those who completed a runDisney Half Marathon or Full Marathon in Orlando this year will also receive a Coast to Coast Medal. 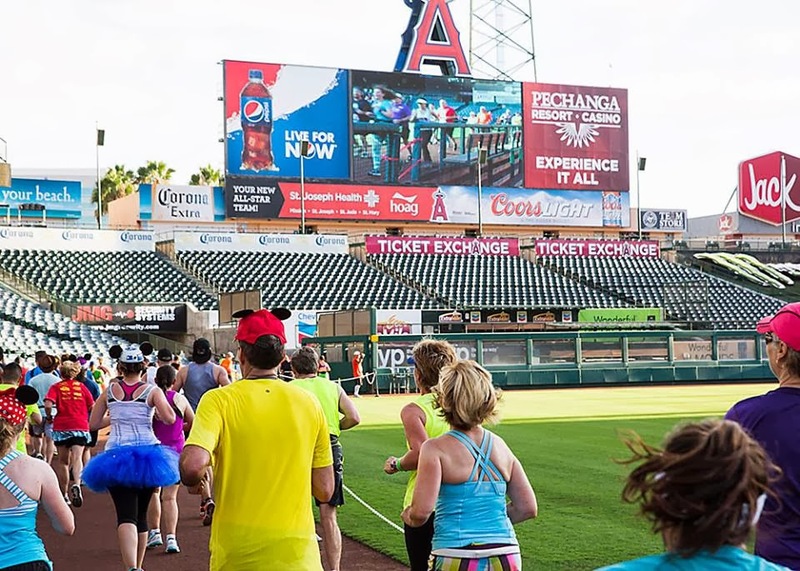 runDisney offers a great course for both the 10K and Half Marathon, taking runners through Disneyland theme parks and the city of Anaheim, including Angels Stadium. 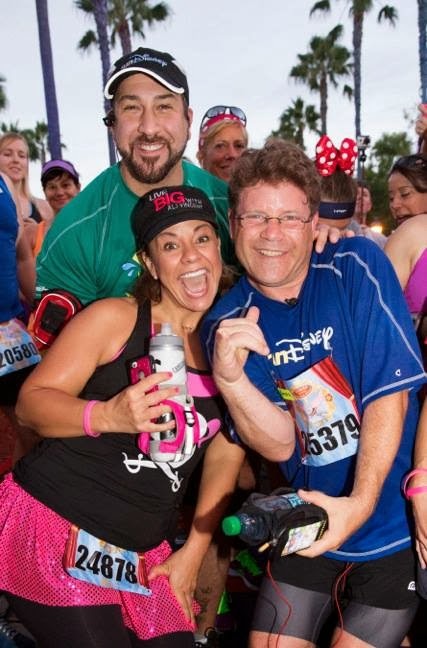 Last year, many celebrities came out to run the races including but not limited to, Joey Fatone, Sean Astin and Biggest Loser winner Ali Vincent.